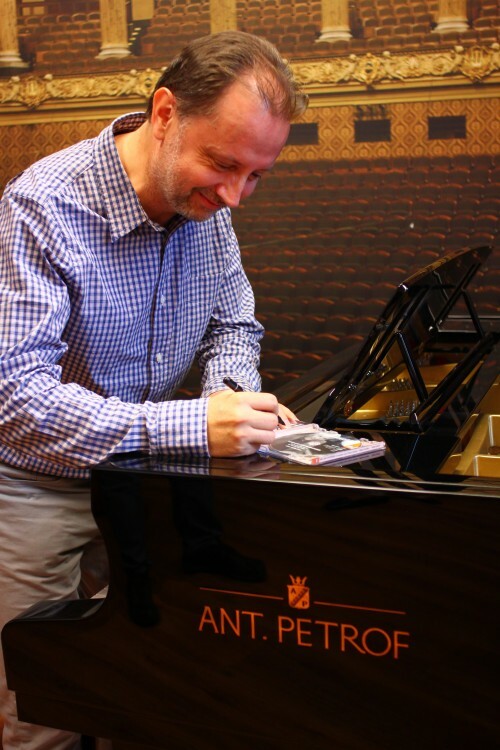 The acclaimed pianist Milan Franěk, President of the European Associaiton of Piano teachers, has been working with the well-known composer Milan Dvořák, to produce the première recording of both parts of the composer's Jazz Etudes for Piano. The recording was made between 19th and 20th April 2015 in the recording studio of the Pardubice Conservatory, the musical direction being carried out by the world class pianist Jitka Fowler and the sound realisation overseen by the sound engineer Antonín Dvořák from the Pardubice Conservatory. The album has been released by the London publishers Toccata Classics, which specialises in publishing previously unrecorded music from the Renaissance to modern times. PETROF has also contributed to the creation of this splendid CD. An ANT. PETROF 275 concert grand was loaned out for the recording, lending its marvellous resonance to the musical interpretations. Milan Franěk expressed particular praise and appreciation for the instrument. 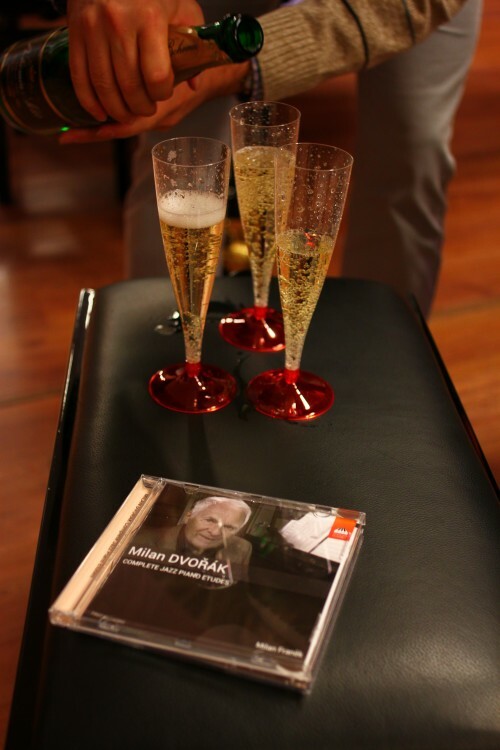 The album was officially launched on the PETROF company premises in October 2015. We feel this magnificent work will appeal not only to jazz fans alone! Listen samples of the CD! 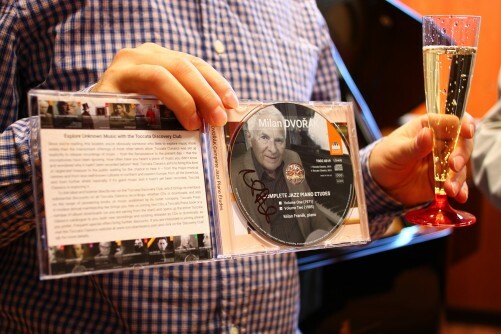 For more information on the issue and sale of the CD go to www.toccataclassics.com, and on distrubution in the Czech Republic to www.classic.cz.